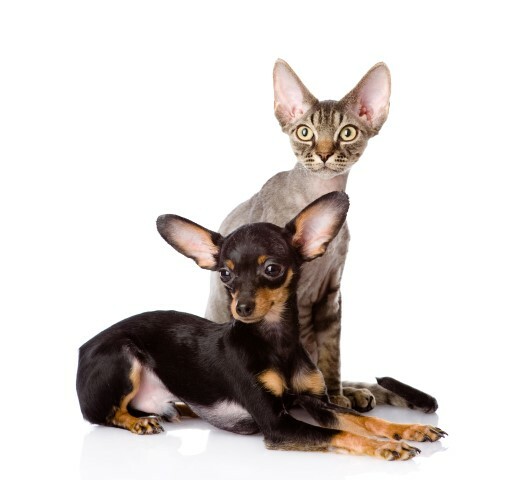 Spaying is an elective surgical procedure performed on female cats and dogs. The procedure involves surgical removal of the ovaries in order to sterilize and to promote key preventative health care for your pet. Spaying will not have any effect on your pet’s personality. There are many excellent reasons for spaying your pet. First, it takes away the ability for your pet to become pregnant. Although little puppies and kittens are as cute as can be, if the pregnancy is unwanted, it can bring a lot of stress and frustration for you as the pet owner. Also, it can increase the number of unwanted pets in local rescues that are looking for their forever homes. Second, spaying your pet reduces its risk of mammary tumors which are usually cancerous. Thirdly, no more heat cycles! 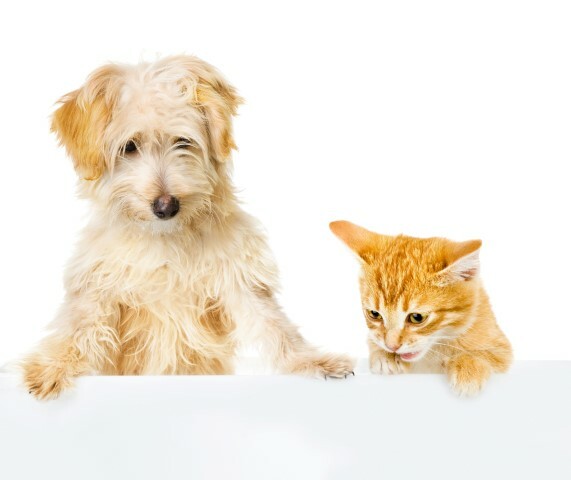 When a female dog/cat goes into heat, she can be very noisy, needy and also will often urinate more frequently and sometimes in locations that are less than desirable. Economically, the cost of spaying your pet is much lower than that of caring for a litter, or that of an invasive surgery to remove a complex tumor. To tie everything together: spaying your pet will increase its chances of living a longer and healthier life, and that is every pet owner’s ultimate goal. Spaying should only be performed by a licensed, experienced professional. At DeWinton Pet Hospital spays are scheduled with Dr. Maros Pazej, any day from Tuesday to Friday. Typically, your pet will go home that same day, unless indicated otherwise by one of our team members. We would ask that you bring your pet to the clinic between 8am and 9am, unless another specific agreement has been made. At this time, we will go over the treatment plan with you for your pet’s surgery. This treatment plan will include total cost (with a low and high end that will be explained to you in detail), as well as consent forms to be signed. We are proud to offer the option of using a laser for your pet’s surgery, which can be tremendously beneficial for your pet. These benefits include extreme precision, reduced risk of infection, less bleeding and pain, and less swelling which all come together to allow a quicker recovery. Healthy Pets = Happy People! Your pet will be a little dazed post surgery and will need some quiet time at home to recover. Your pet may sleep longer than normal after the surgery. Try to give your animal some space after the surgery. Your pet may not want to be handled as much as usual for a few hours after the surgery. You may want to keep your pet in a crate or a small room for their first night after the surgery. Your pet may not want to eat right after the surgery as a result of the anesthesia. It is normal post surgery for your pet to be a little off balance while the anesthesia wears off. If you notice that your pet is off balance, assist your pet moving in and out of your vehicle, and up and down stairs. We will provide you with all of the information that you’ll need to care for your pet after the surgery. Should you have any concerns or questions we are happy to go over them with you so that your pet can have a safe and quick recovery.